It’s no doubt Headroom has become a dance floor favourite since releasing his debut album, Artelligent, on Nano Records in 2008. 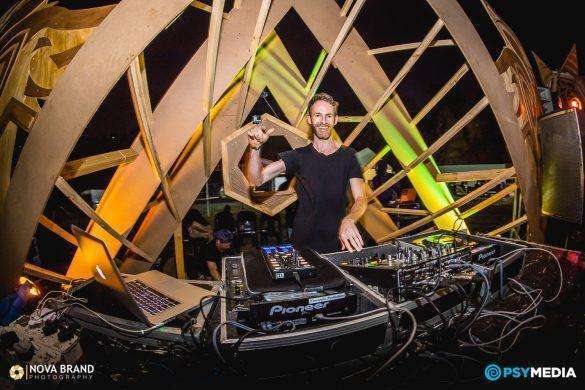 The last few years have seen Adam Metcalfe perform across the globe on a regular basis while maintaining his roots in Cape Town. 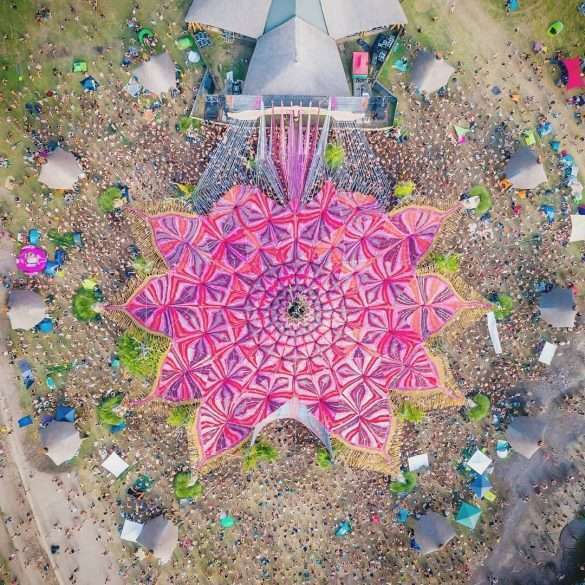 Europe is a giant hotspot for psychedelic trance music as many countries have great festivals including Portugal, Hungary, Germany, Croatia, Netherlands, Switzerland and even smaller countries like Lithuania and Greece. Summer season in Europe generally begins around end of May or start of June and ends around September. 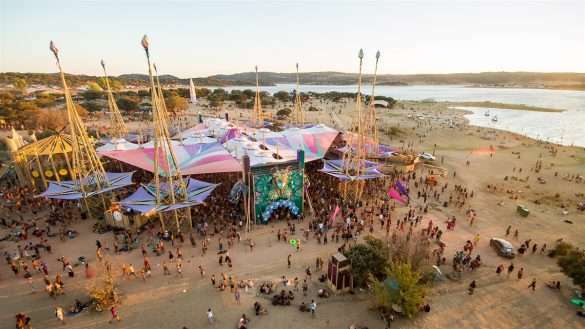 This long duration means that a continent with 51 countries will have a lot of outdoor festivals. 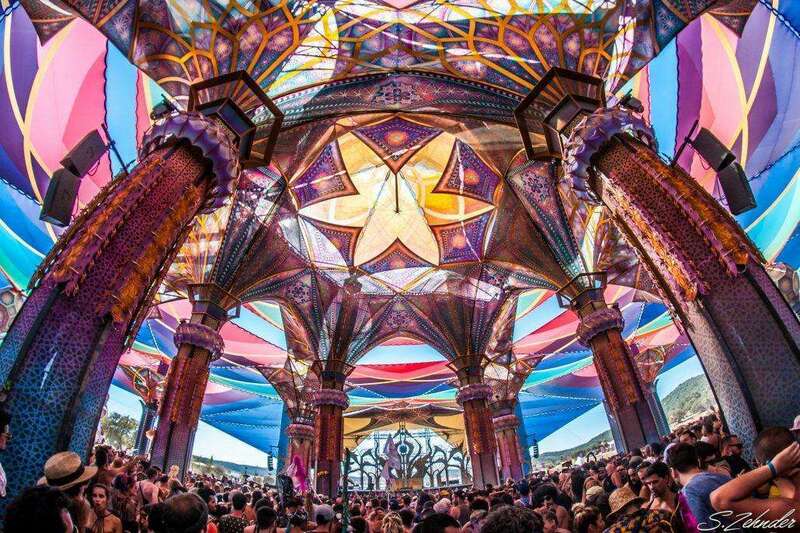 We’ve put together a list of at least 50 festivals happening in Europe and the UK in the forthcoming months. 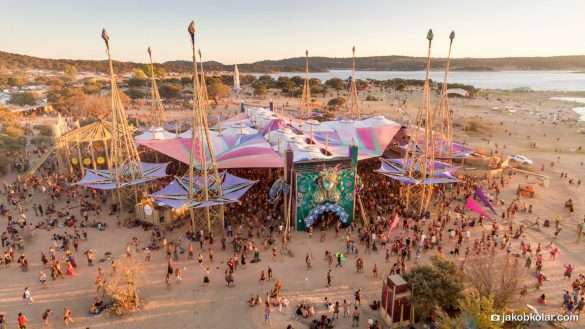 Click to see the photo gallery for Boom Festival 2018 in Idanha-a-Nova, Portugal. 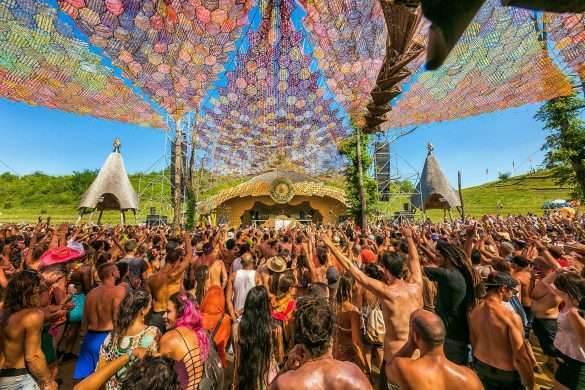 Boom is arguably the biggest and best psytrance festival in the world. 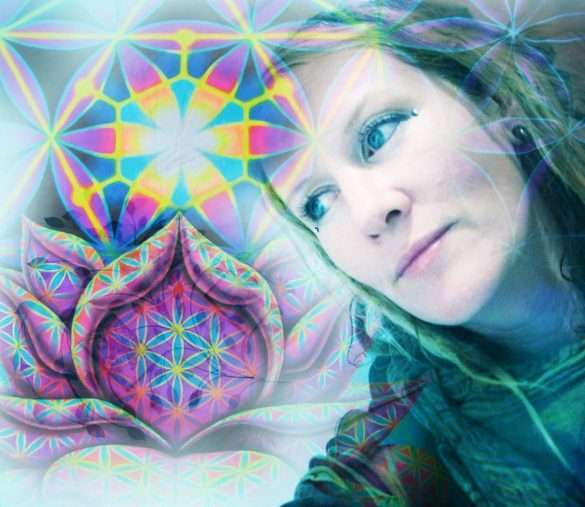 Carin Dickson is the lady behind the name Artescape. Besides our local DJs and producers who’ve had an international break, Carin is a large contributor to the global trance scene, having worked with the majority of festivals on any trancer’s bucket list. No words, pictures or videos could ever truly illustrate the magical wonders that occurred at Idanha-a-Nova. My levels of enjoyment were constantly increasing as the next entrancing sight or sound would fantastically reveal itself.